I am so happy that the weekend is here! I am ready for some rest and relaxation! Enjoying the weather on a roof top! 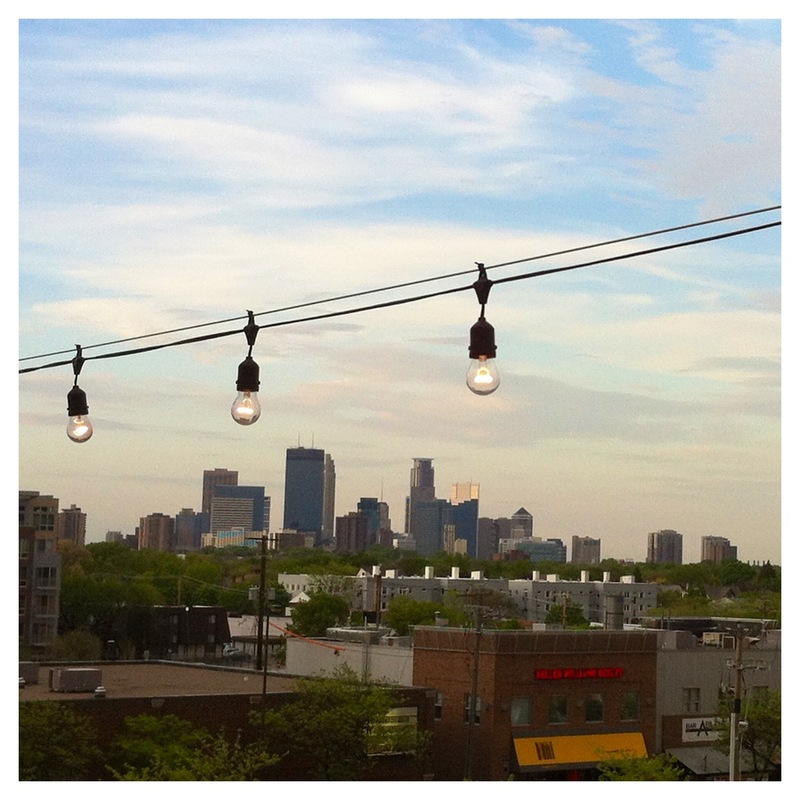 (The View from Stella's rooftop)! Perferably with a glass of wine! Spending some quality time with some good friends! 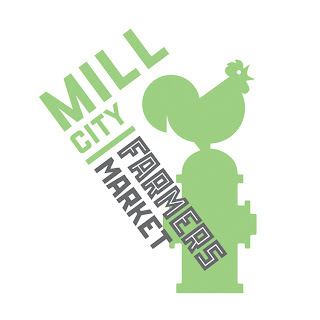 Hopefully checking out the Mill City Farmers Market, one of the biggest ones in Minneapolis. And Derek's sisters baby shower! I am so excited, she is having Twins! Now I have seriously been thinking about buying a couch, and decorating my living room. When I first moved in I told myself I was not going to rush into buying any furniture for my apartment, and that what i had would work! But now that I feel like I am settled in, and my apartment feels like home I am starting to get the itch to furniture shop! And furniture shopping is one of those things that scares me, because I want to be 100% sure I love what im buying ( I don't want to hate it in a month)! So lets take a look at a few couches that have caught my eye, along with some living room decorations for this edition of Friday Fancies! Let me know what you think, I need some input here! And I really like the color! 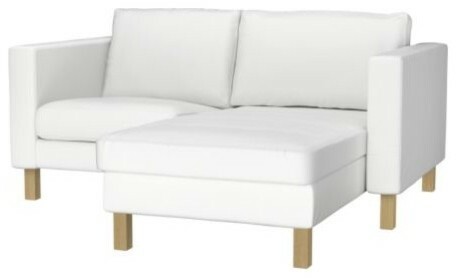 3- This couch is perfect for my small space! I am really loving sectionals, and light colors! 4- I'm thinking one of these tables is in order! time to get crafty, I love the look of these palette tables! Love the Marimekko Print that Crate And Barrel has! What do you think? Does anyone else worry about big purchases? I really like #1 and #3. The chaise part of the couch would be perfect for lounging, and if you have people over, that could be a couple more seats! 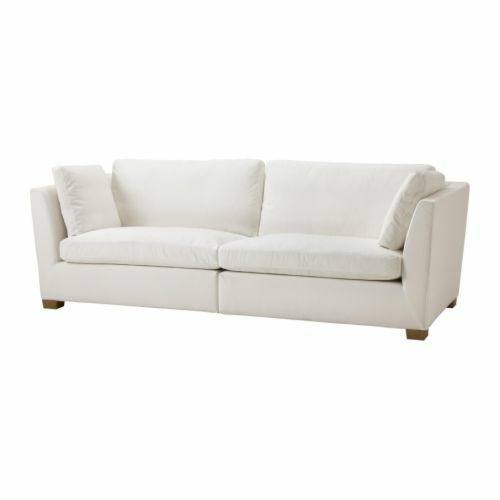 I love the look of white couches but would inevitably spill all over them! !